An exciting evening of dance works by emerging artists from London and beyond. This performance is our way of nurturing young choreographers and attracting fresh talent to our city. You’ll also see a world premiere by special guest Sharon B. Moore of Toronto. In the morning, Sharon will facilitate a workshop for emerging choreographers. Join us at the pre-show reception for refreshments (cash bar), raffle prizes, and a chance to meet the artists. 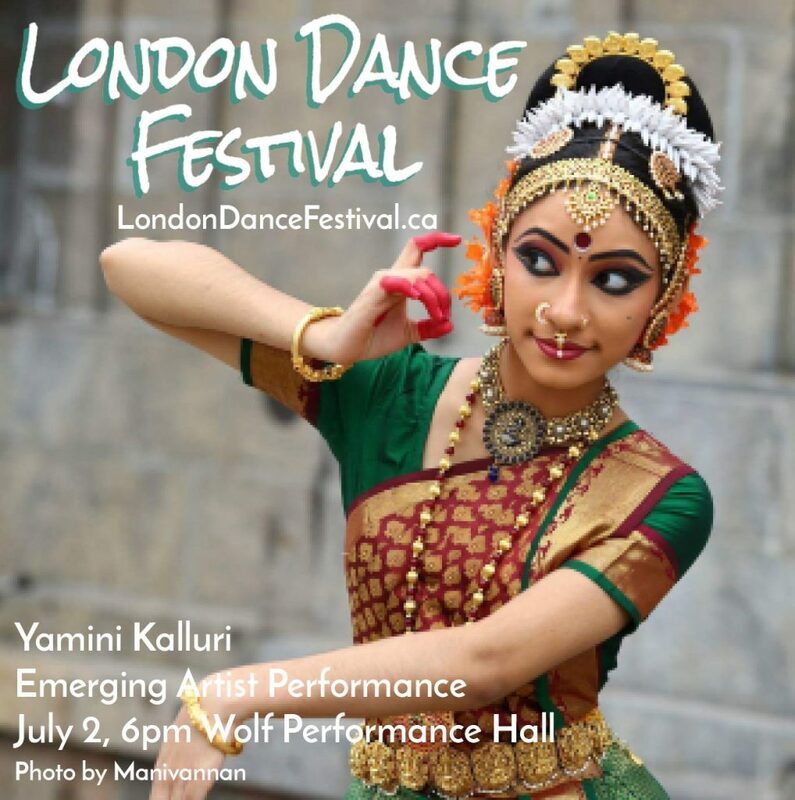 Performance tickets are $15 before the event or $20 at the door, buy online at www.OnStageDirect.com/ldndancefest. 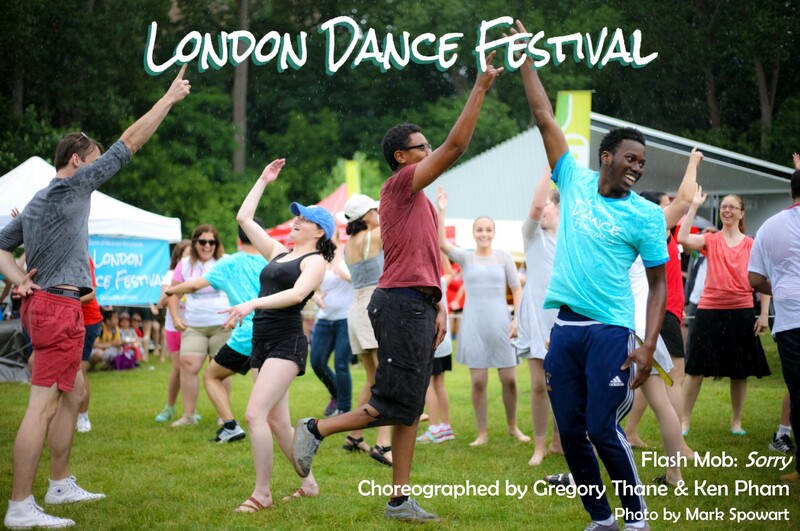 Workshop fee is $15 (location TBA), email londondancefestival@gmail.com to register. Previous Previous post: 2017 Festival coming soon!